A corner to grab a few extra goodies such as our cool jerseys. 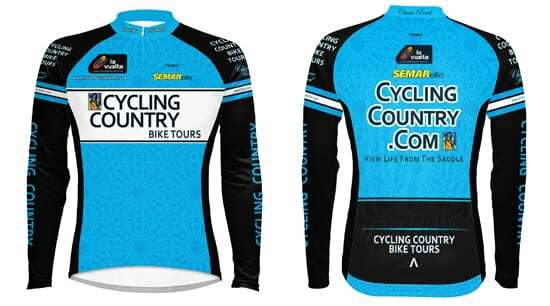 But remember, if you come on one our guided tours a jersey is included! 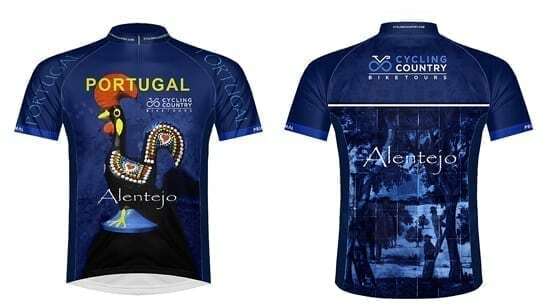 Each jersey has been themed for the country you are riding in, as designed by Maggi. 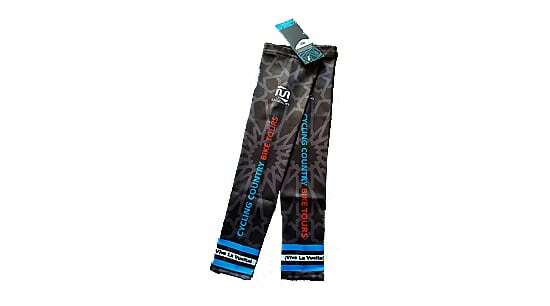 These jerseys are also on sale for self guided cyclists, or as a present for anyone who wants to look great on the bike! From only 45 Euros each (plus p&p) below. Custom jerseys also designed for groups and events.